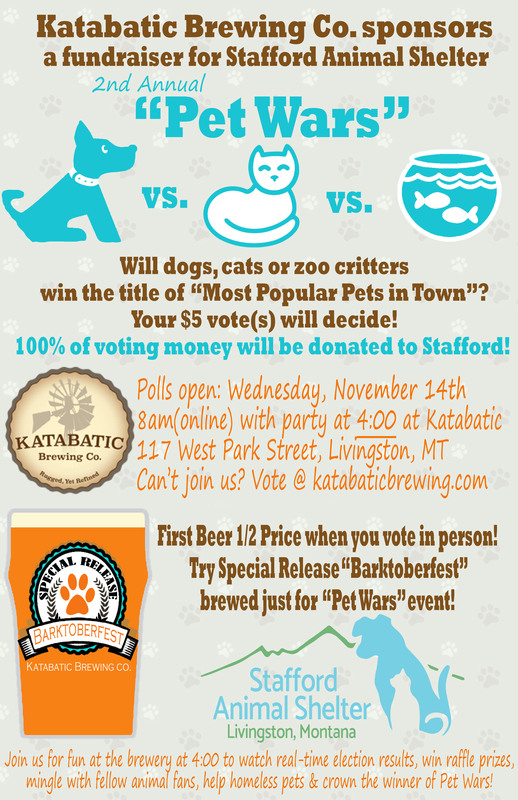 2nd Annual Katabatic Brewing “Pet Wars” Fundraiser for Stafford Animal Shelter! 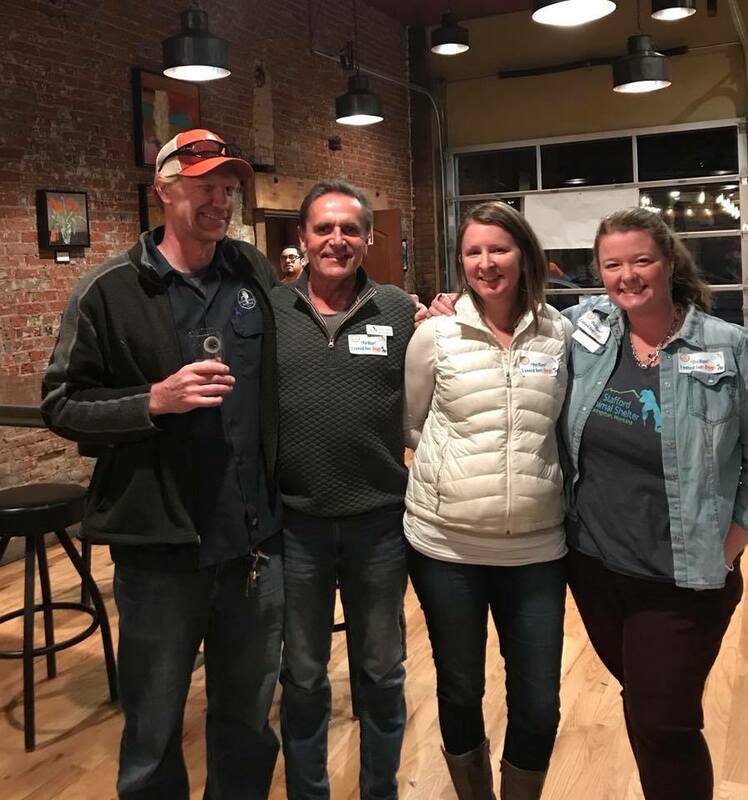 2nd annual “Pet Wars” fundraiser for Stafford Animal Shelter hosted by Katabatic Brewing Company! 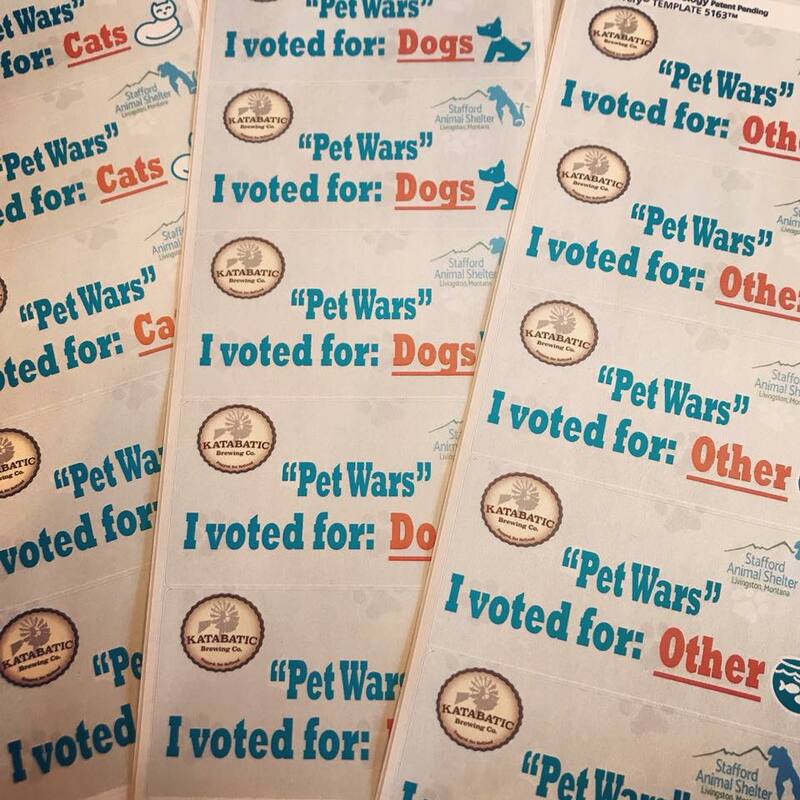 Come vote and decide if Dogs, Cats or Zoo Critters will be crowned “Most Popular Pets in Town”. 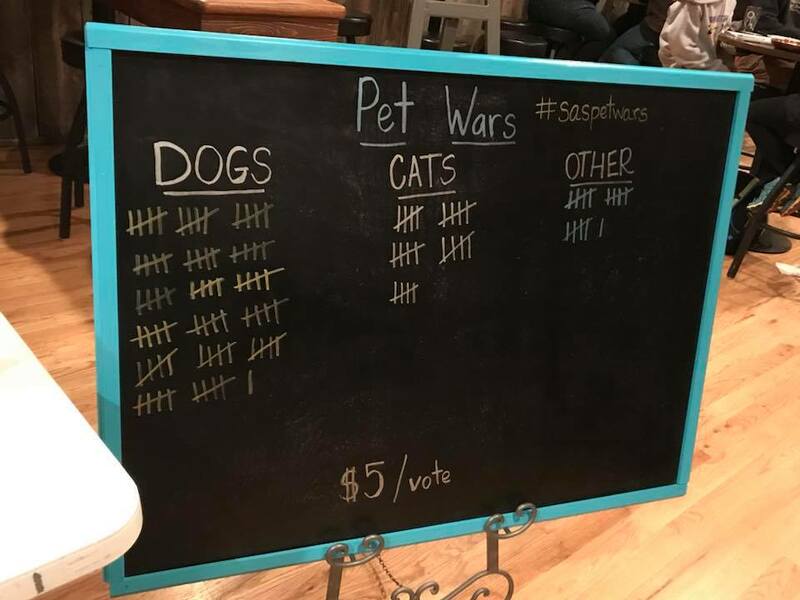 All votes are $5.00 with Katabatic donating 100% of the voting dollars to the shelter. 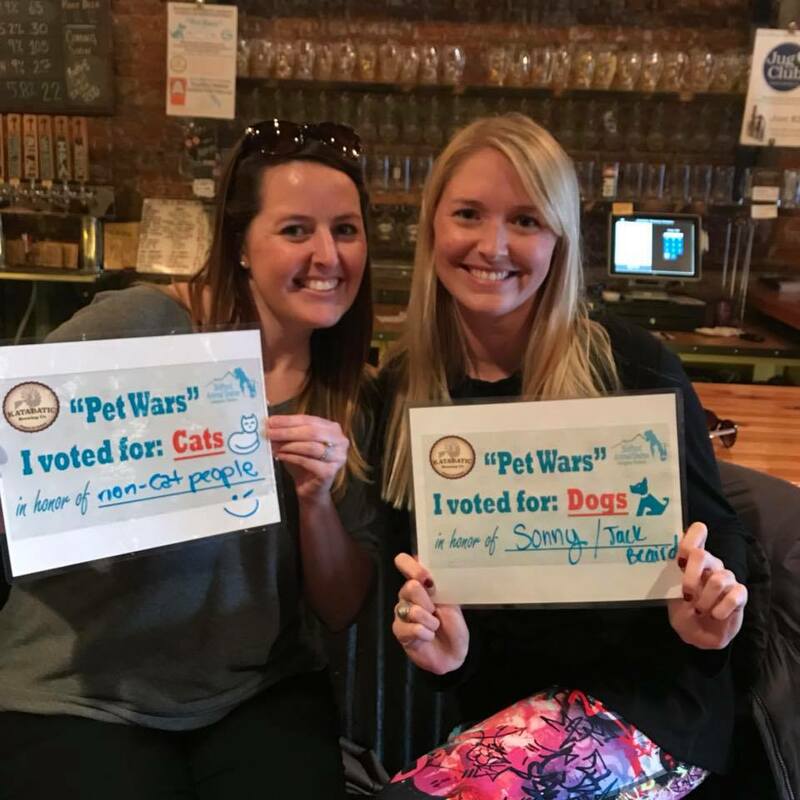 Voting begins online at katabaticbrewing.com at 8:00 am with a Pet Wars party to start in the brewery at 4:00pm. Enjoy a limited release brew called “Barktoberfest” brewed for one night only in honor of Stafford. 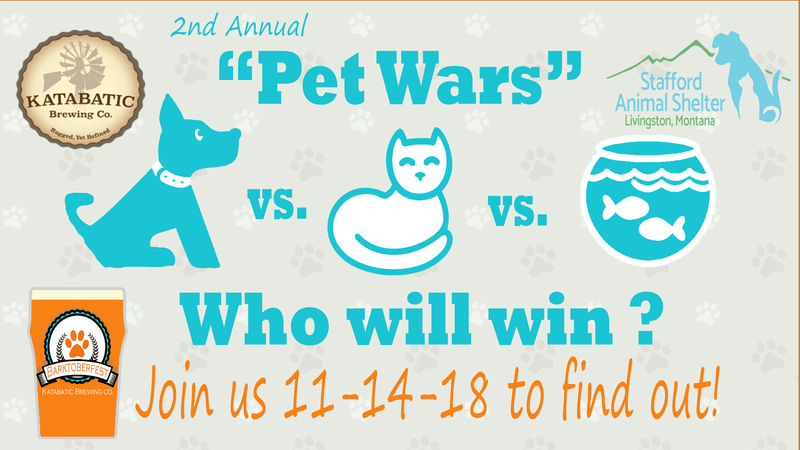 Join us for real-time election results, raffle prizes, mingle with fellow animal lovers & adopters and help crown the winner! Follow our event for more details as they’re posted. Follow #saspetwars and our FB Event. 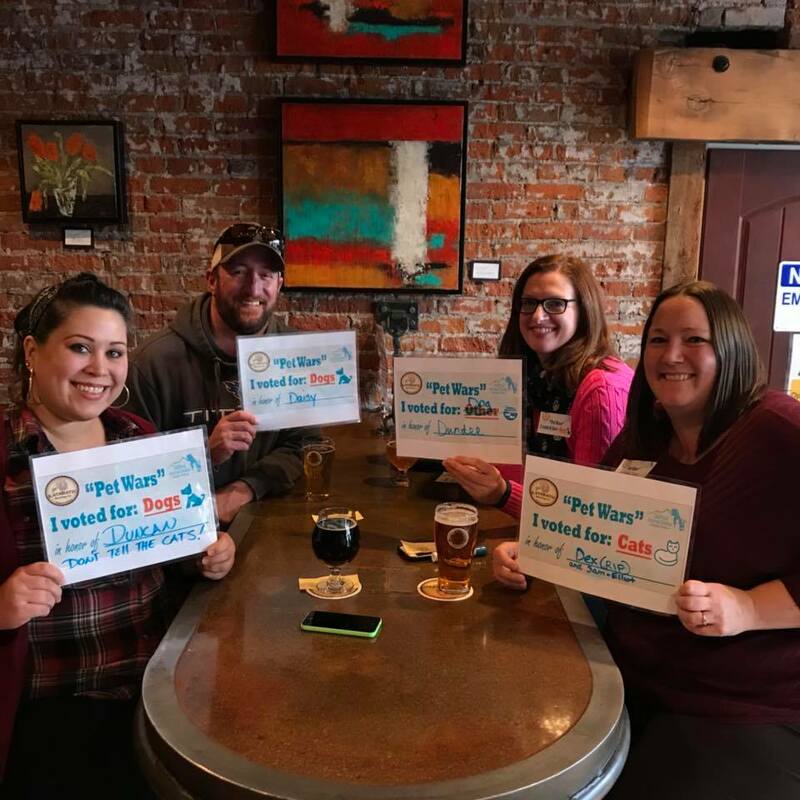 Hope to see you there to raise much need money for our small non-profit!